Okay, ladies, now let’s get in formation with this week’s Apogee Artists on the Billboard 200. These powerful women have found themselves consistently on the charts making them a force to be reckoned with. Each artist’s album had a little help from producers and engineers using Apogee products. Let’s celebrate women in music by taking a look at three albums on the Billboard 200 created by today’s influential women. 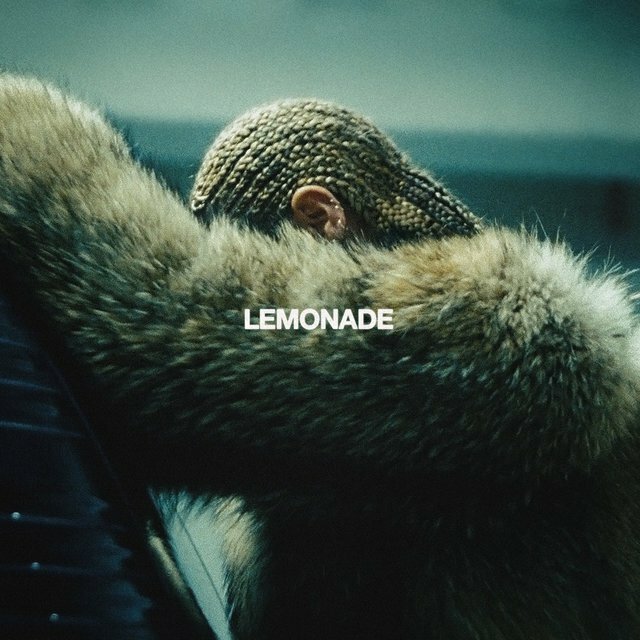 Beyoncé made waves with the release of Lemonade—finding herself at #1 on the Billboard 200 this week selling 485,000 copies in the first week. The visual album was accompanied by a one-hour film on HBO upon its release. Beyoncé became the first female to chart 12 or more songs on the Billboard Hot 100 at the same time, with every song on the album debuting on the chart. 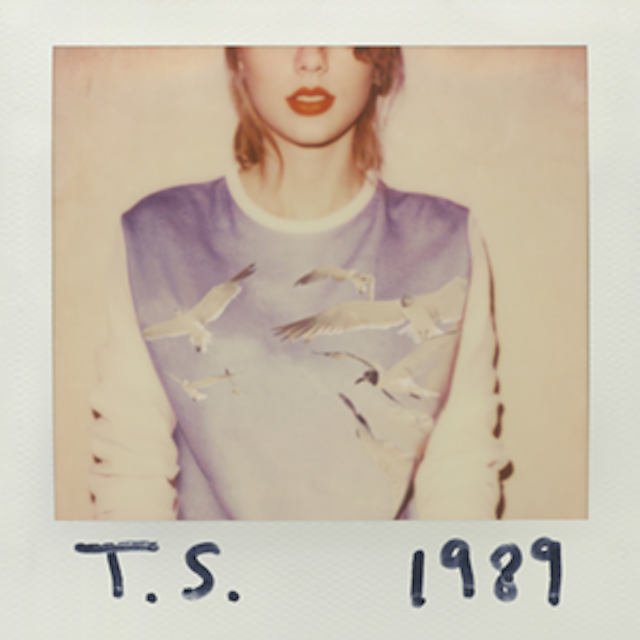 Producer/Songwriters Ryan Tedder and Nathan Chapman are credited on Swift’s 1989. Tedder having a hand in “Welcome to New York” and “I Know Places.” You can hear Chapman’s production contributions on “This Love.” Both producers are avid Apogee users fond of the Symphony I/O and Groove. Selena Gomez has been in the spotlight for years ranging from acting to music to her publicized relationship with Justin Bieber. Her recent album, Revival, quickly reached #1 and has spent 29 weeks on the Billboard 200. 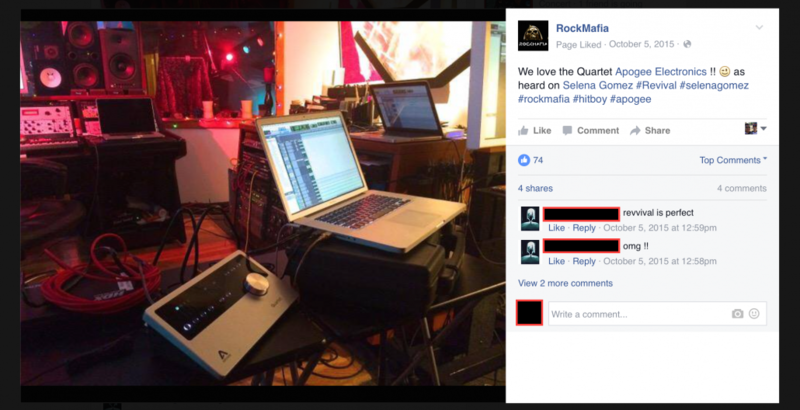 Rock Mafia posted a photo on Facebook on October 5, 2015 of the the studio setup featuring an Apogee Quartet.